It also voted to allow Fairway to approach the Board of Education to discuss placing the proposed Butler’s Crossing sign on school property. As part of the agreement tonight, Fairway said it will remove another of its signs in the unincorporated part of the county and even let the county decide which sign can be removed. 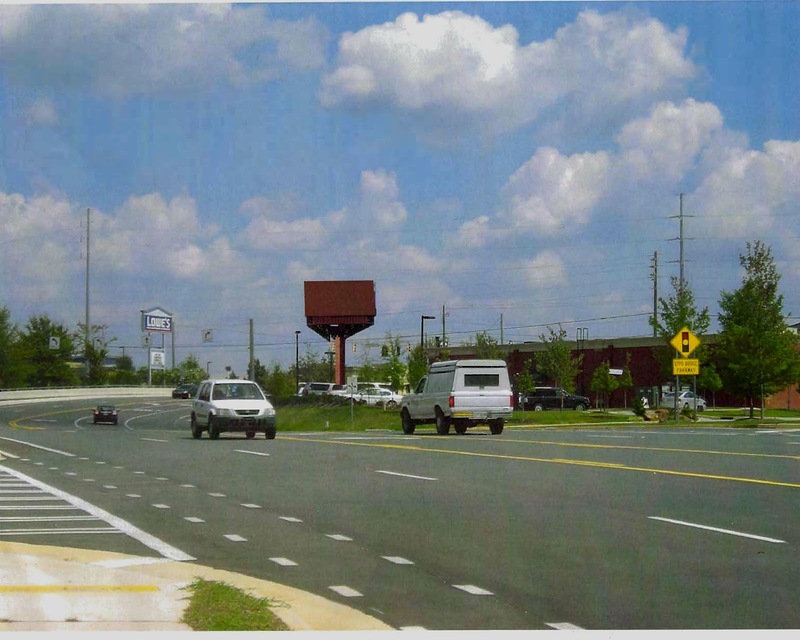 Fairway originally has proposed that the Epps Bridge Parkway sign was to be near Wal-Mart, but the new location being proposed is at the northwest corner of the Oconee Connector Extension and Epps Bridge Parkway. County Attorney Daniel Haygood said in introducing the proposed amendments to the settlement tonight that the property owner had requested that the sign be altered so that the open end of the V-shaped sign will be covered. The owner did now want the interior of the sign to be visible to the public, Haygood said. The property is owned by Wright Land Company and contains a building housing a Verizon store and a Starbucks. Rod and J.L. Wright also own the undeveloped property behind Lowe’s, and the open part of the sign would have faced that property. Fairway originally had proposed that the sign in Butler’s Crossing be in front of the Golden Pantry, but the BOC tonight said that that Fairway can relocate the sign to property owned by the Oconee County School system just across Mars Hill Road. Lou Ferrando, who represented Fairway at the meeting tonight, said Fairway had not yet approached the Board of Education, pending the decision by the Commission, and he did not know how it would respond. He said the sign could generate $10,000 to $15,000 annually for the county schools. Haygood told the BOC that the land and the sign would become taxable should the BOE agree to its placement on the property. The property currently is used as a parking lot between the Oconee County Middle School and the Oconee County Elementary School. Busses are parked there most of the time. The July settlement was in response to suit filed by Fairway in the U.S. District Court for the Middle District of Georgia Athens Division in September of 2011. The suit challenged the constitutionality of the county’s sign ordinance as well as the way the county administered the ordinance. As part of that settlement, Fairway received permission to erect three signs, two of them on Epps Bridge Parkway and the one in Butler’s Crossing, and to remove three of the six billboards it currently has along U.S. 441. 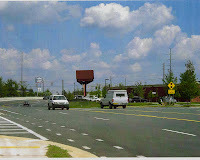 The second sign on Epps Bridge Parkway will be in front of and extending over the building in which PeachMac is located. Ferrando told the Commission Fairway did not want to make that sign three-sided. Commissioners John Daniell, Chuck Horton and Jim Luke voted to amend the agreement to allow the modification of the sign at the corner of the Oconee Connector Extension and Epps Bridge Parkway, and Daniell and Horton voted for the relocation of the Butler’s Crossing sign. Luke opposed that change, but he did not give any explanation of his vote. Commissioner Margaret Hale missed the meeting due to illness. The action on the amendment to the Fairway settlement came at the end of a meeting that lasted less than an hour. At the front of the meeting, citizen activist Russ Page asked the commissioners to consider using Special Purpose Local Options Sales Tax funds set aside for historic and scenic sites to help landowners interested in donating easements along the Apalachee River for a proposed River Walk. “There are several people who own land in Oconee County who are currently contemplating making a donation of an easement on their land, for the betterment of Oconee County citizens,” Page told the BOC. Page said the county should agree to help the landowners with the expense of getting a survey and appraisals of their property as an incentive for their going forward with the donation. “In effect, it costs the landowner to make a donation,” Page said. The Commissioners did not provide any response to Page’s proposal. I appreciate Russ Page's efforts on behalf of our quality of life. I wish the Board would listen to him. Maybe Russ needs to run for office.